Everyday Lou Suffern battled with the clock. He always had two places to be at the same time. He always had two things to do at once. When asleep he dreamed. In between dreams, he ran through the events of the day while making plans for the next. When at home with his wife and family, his mind was always someplace else. 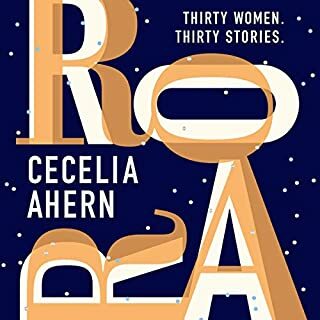 Original, honest and thought-provoking, Roar is Cecelia Ahern's unforgettable story collection. 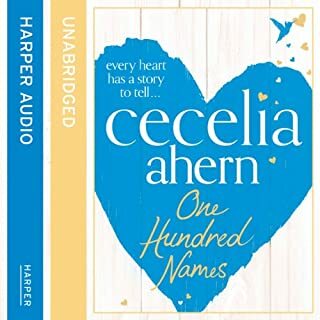 With her trademark honesty, Cecelia Ahern gives us 30 linked stories, all titled 'The Woman Who...', that capture the different facets of women's lives. 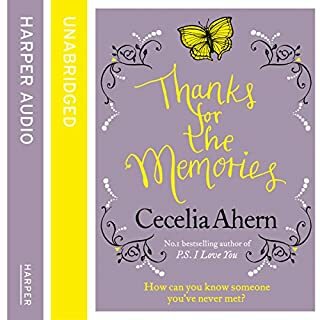 Humorous, moving, surreal and poignant, the stories capture the moments the characters are overwhelmed by guilt, confusion, frustration, intimidation, exhaustion - the private moments when they feel the need to roar. 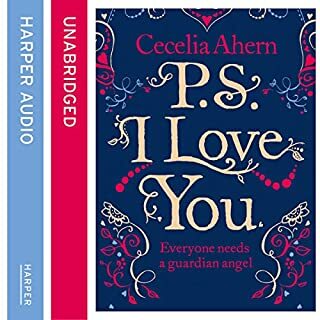 Meaningful, moving and magical - the classic bestselling love story. Everyone needs a guardian angel…Some people wait their whole lives to find their soul mates. But not Holly and Gerry. Childhood sweethearts, they could finish each other's sentences and even when they fought, they laughed. No one could imagine Holly and Gerry without each other. Until the unthinkable happens. Gerry's death devastates Holly. But as her 30th birthday looms, Gerry comes back to her. 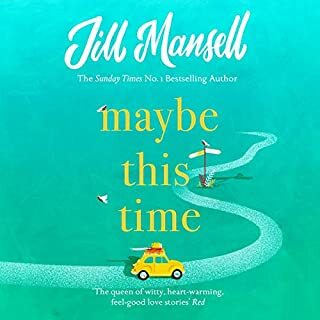 Fate is on its way to the tenants of 66 Star Street, bringing with it love and tragedy, friendship and heartbreak, and the power to change lives... One of them is falling in love; another is torn between two lovers. For some, secrets they want to stay buried will come to light, and for others, the unveiling of those secrets will have tragic consequences. 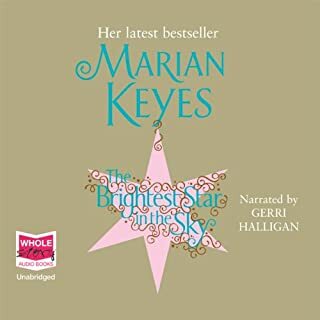 Marian Keyes can do no wrong! A forgotten childhood. A discovered life. 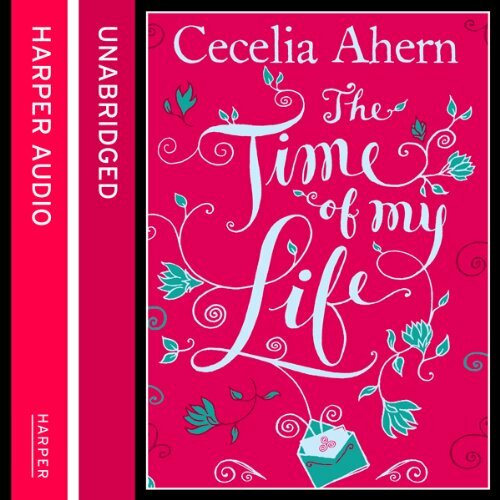 The poignant new best-seller from Cecelia Ahern. What if you only had one day to find out who you really were? When Sabrina Boggs stumbles upon a mysterious collection of her father's possessions, she discovers a truth where she never knew there was a lie. The familiar man she grew up with is suddenly a stranger to her. An unexpected break in her monotonous daily routine leaves her just one day to unlock the secrets of the man she thought she knew. Lying on Lucy Silchester’s carpet one day when she returns from work is a gold envelope. Inside is an invitation – to a meeting with Life. Her life. It turns out she's been ignoring it and it needs to meet with her face to face. It sounds peculiar, but Lucy’s read about this in a magazine. Anyway, she can’t make the date: she’s much too busy despising her job, skipping out on her friends friends and avoiding her family. But Lucy’s life isn’t what it seems. Some of the choices she’s made – and stories she’s told – aren’t what they seem either. 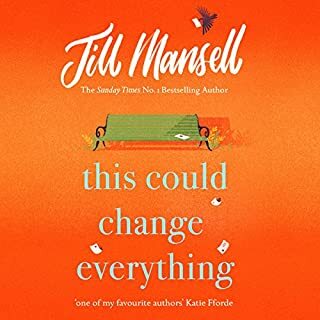 From the moment she meets the man who introduces himself as her life, her stubborn half-truths are going to be revealed in all their glory – unless Lucy learns to tell the truth about what really matters to her. Lucy Silchester has an appointment with her life – and she’s going to have to keep it. 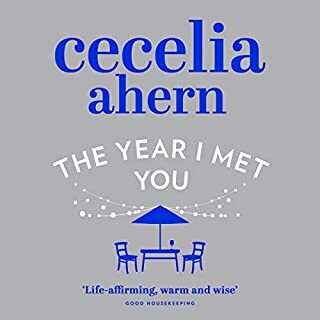 Touching, warm, funny and poignant, Cecelia Ahern's new novel explores what happens when you stop paying attention to your life. 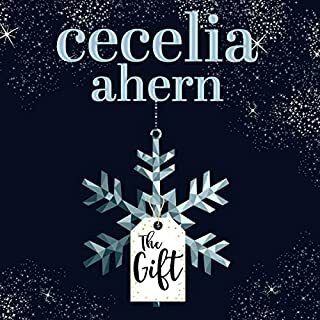 Another great story from Cecilea Ahern. She writes easy to follow stories without complicated plots. This is one of my favourite books so far. Love the way the main character has to answer to her life! Something we should all have to do, and hopefully with the same funny outcome. 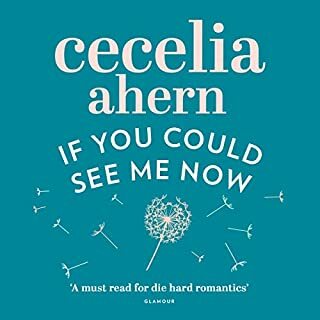 Well worth a listen if you are a fan of her books. 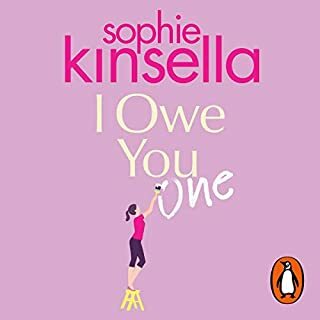 I enjoyed this book and it was easy to get in to. The characters were well presented. 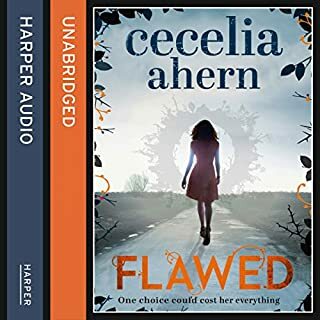 The main character is very likeable, struggling to appear confident and happy by weaving a web of innocent lies to hide the fact that she was not, which in turn confuses both family and friends. 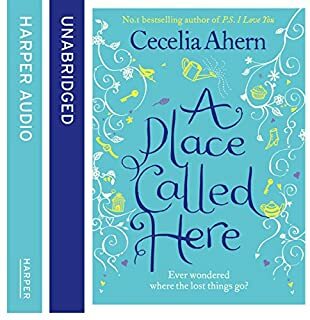 Whilst she tries to come to terms with the end of a love affair, keep a job, maintain her friendships and pretend all is fine, in walks "Her Life" who helps her to face things and move forward. Lovely quirky story. Recommended. 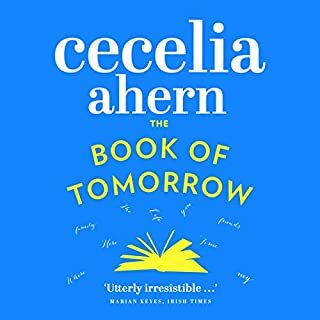 I did listen to the whole story, mostly out of curiosity because I had no idea what the book was about or where it was going. It was funny & narrated well but I think I must have missed the point. I thought that epilogue was the most enlightening part of the book, sorry. 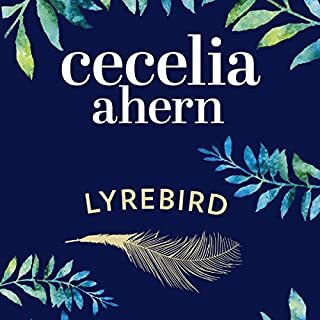 I love Cecilias books but the voice of this narrator is flat and irritating so I couldn't get past the first five minutes. Such a pity. I just couldn't get to grips with this book at all. I stuck it out for nearly half of it but found my mind was wondering. Which means its not gripping enough. Lots of characters dipping in and out. And I started to not make head nor tail of the story which just goes on and on over the same stuff. And the audio voice got a bit winey. I was disappointed. 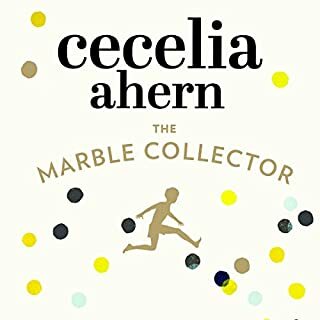 Cecilia Ahern has still yet to disappoint me, another book I loved. I look forward to my next one. 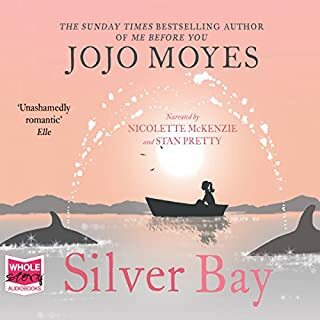 I’ve listened to a lot of books and I Really did not enjoy this one, I nearly gave up half way through, I just could not see the point of the story. It takes ages to be into and labours terribly. No huge hook, and just dribbles t a finish.....I would not recommend. l almost deleted this book several times because of frustrating narration. Glad I didn't though. Excellent story, many twists and turn. Made me laugh or cry all throughout. Would recommend to anyone that wants a good book! 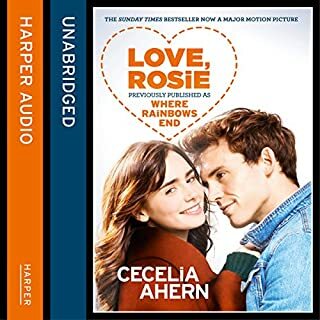 I listen to audiobooks while I’m at the gym, and I might have freaked out some people with my goofy grin with this book! I loved it, at times I wanted to cry, scream in frustration or laugh at Lucy’s antics!